Within the Meadows community awaits a charming home on the lovely street, Waterbridge Down. Enjoy views of the 11th hole of the Highlands golf course. You will find this spacious 3 bedroom, 2 1/2 bath, 2 car garage, split-plan pool home to be the perfect entertainer too! Stainless steel appliances handsomely compliment a spacious and user-friendly kitchen. Perfect for an outdoor retreat, make your way to the lanai and take in the refreshing views of lush mature landscaping, and the setting of private golf behind. Enjoy a refreshing dip in the azure pool after grilling out on your private patio. Vaulted ceilings in the living room amplify an even larger feel to this space. The breakfast nook overlooks the sun room where natural light fills the home’s space. Easy travel to beaches, downtown, many public parks, restaurants, shopping, area golf, and more. At this price and with these features, make sure you see this one! 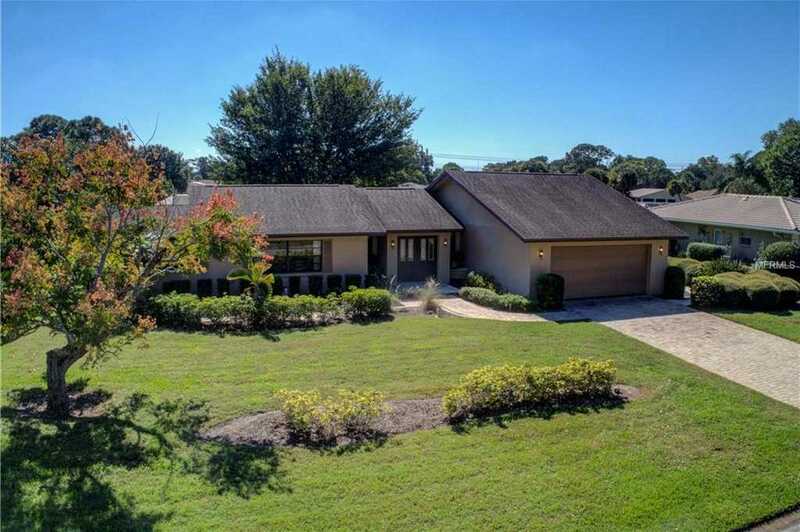 Please, send me more information on this property: MLS# A4416583 – $374,900 – 4836 Waterbridge Down, Sarasota, FL 34235. I would like to schedule a showing appointment for this property: MLS# A4416583 – $374,900 – 4836 Waterbridge Down, Sarasota, FL 34235.